Apple is no new player to the world of buying companies to assist with development of their products, and it seems they have done the same again to assist with their iWatch production. 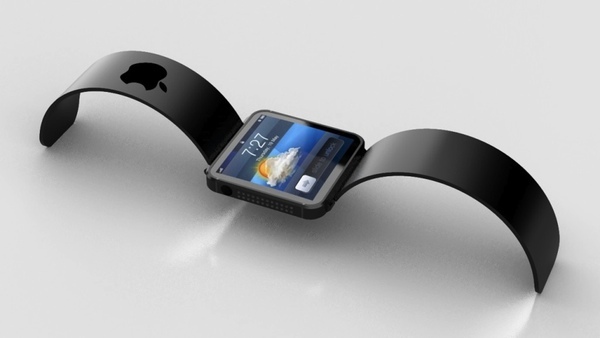 Apple has long been rumoured to be entering the watch market ever since they teased the wearable iPod Nano. The iWatch as many people have called it, is said to be of a particular challenge to Apple engineers, especially in the battery department, as well as user interface. So much so that Apple have drafted a special team of engineers together to work on the project. Evidence that progress is being made comes as reports surface that Apple have purchased a manufacturer that specialise in making low-energy chips – a characteristic perfect for overcoming suspected problems with the iWatch. The Silicon-Valley based wireless chip developer, Passif Semiconductor, has recently been purchased by Apple, according to various sources who were briefed on the deal. Passif develops communication chips that use very little power. In addition, the technology includes a radio that utilises the low-energy version of Bluetooth called Bluetooth LE, which is said to be used for the health-monitoring features Apple are so keen to replicate in their version of an iWatch, to rival the likes of the Nike+ FuelBand and other competitors. It is not known how much Apple paid for the acquisition of Passif, or if the company is related to the production of iWatch at all. However, it was rumoured the issues stalling development of the iWatch focused around battery consumption, so using the newly acquired technology has seemingly come at a very convenient time. It’s not only the iWatch that will benefit from this acquisition; with Apple now developing its own processor chips, coupling them with this technology could see an improvement to battery life across the entire iDevice lineup.